Atlanta native “Bobby” Jones was the first golfer to achieve the Grand Slam, winning four major tournaments in a year. 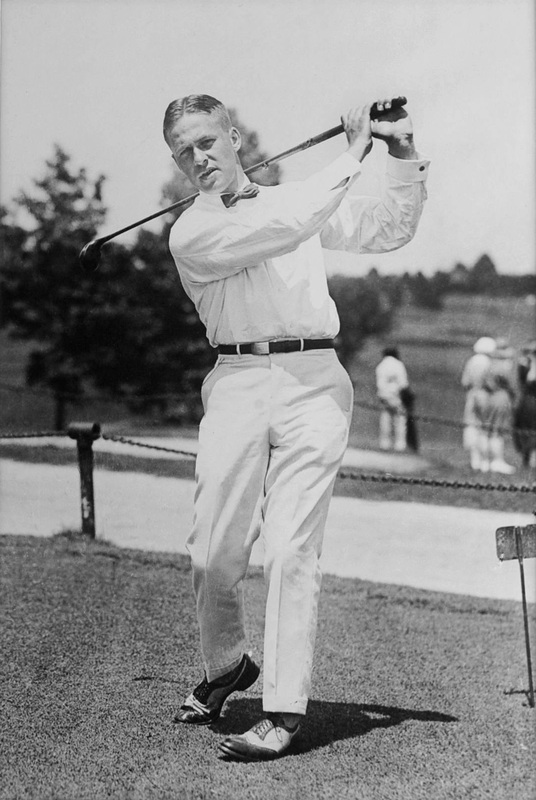 His record from 1923 through 1930 was 13 championships in the four major tournaments of his era. Jones never turned pro.